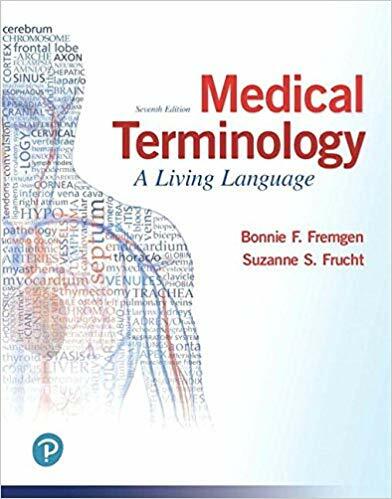 Medical Terminology: A Living Language uses a carefully constructed learning system to help readers master medical language and apply this knowledge to real-world contexts. 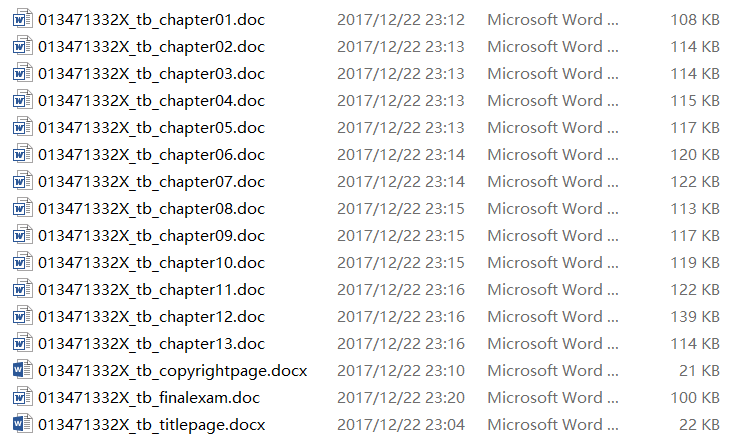 Rather than memorizing medical terms, students learn how to use word parts to build terms, within the context of basic A&P. The updated 7th edition includes a comprehensive list of word parts and additional practice problems targeting spelling, adjective formation, and grasp of basic A&P.